Here are a couple of ways on “How to Install a WordPress Theme”. Note: Only install trusted themes from trusted sources like the WordPress Theme Repository. And to make sure you get the most security only download themes that have been updated within the past 6 months at least. This would ensure compatibility with the latest releases of WordPress. There are different ways on how to install your chosen theme. It might depend on where you are getting the theme from and how familiar you are with WordPress and other web technology like ftp. Using WordPress to Search and Install Themes. This would be the easiest method for someone who is new to WordPress. This would mean that you only get to choose from themes that are available at WordPress.org. Hover your mouse on the Appearance Menu then click Themes. Click the Install Themes Tab. Search for a keyword. In addition to the search you can click the checkboxes to filter the results. Choose your desired theme then click Install Now. Click the Install Themes Tab. Click Upload. 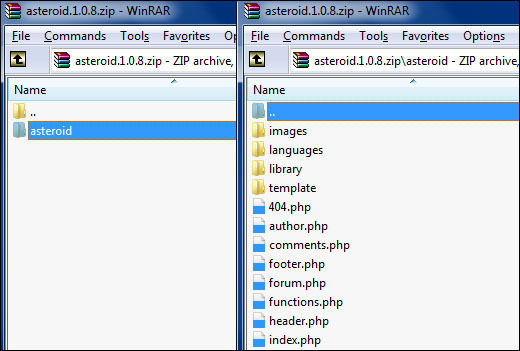 Browse for your zipped theme then click Install Now. A new page appears then click Activate. Uploading a theme via FTP. With FTP you can have access to your WordPress files without having to use WordPress itself as a front-end. When you connect to your site through ftp you can have access to the website’s folder structure. Kind of like seeing files as you would on your Windows Explorer. You can use free FTP software like FileZilla. I personally use FireFTP which is a free add-on for Mozilla Firefox. Login to your ftp account. Browse the folders to get this folder /wp-content/themes. Simply drag your “new theme” inside the Themes folder. Return to your WordPress Themes Page where the new theme should be visible. 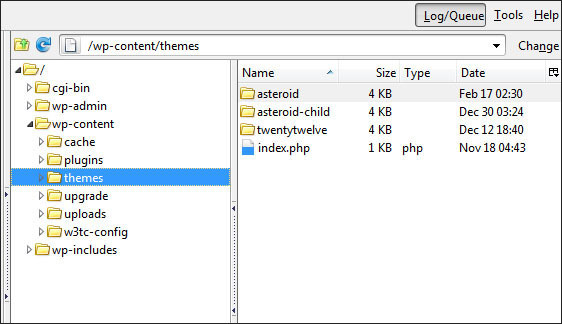 WordPress Themes Folder through FTP. Hi ! Is there anyway to get Frontier theme on WordPress.com ? Nope, since WordPress.com does not allow uploading themes. You’ll need to use a self-hosted WordPress (aka WordPress.org) if you want to install Frontier. I’ve apparently done something that has made my website no longer adjust for smaller screen sizes such as tablets and mobile phones and can’t figure it out. Can I reinstall the Frontier theme? I see you’ve enabled your plugins minify function. Try to disable that to see if it makes a difference. 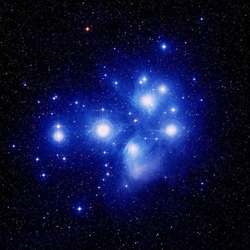 Image on front page not clear.